Foreclosures in Destin, Miramar Beach, Sandestin, and 30a are a way for buyers to take advantage of below market prices. Foreclosures are typically priced to sell but many times will not be in perfect condition. If you are willing to buy real estate that is not turn key and needs minor to major work, a foreclosure may be right for you. If not, there are other affordable homes for sale on the market. All foreclosures are not going to be in poor condition but many will be. When you see a foreclosure property in Destin, Miramar Beach, Sandestin and 30a that is priced low you need to be prepared to make an offer quick. Typically the bank prices distressed and foreclosed properties below market value to attract attention very fast. It is a very common situation to have multiple offers of foreclosures. To avoid this situation be ready to buy when you find a good deal. You will need a pre-approval letter from the bank for financing or proof of funds for paying cash. 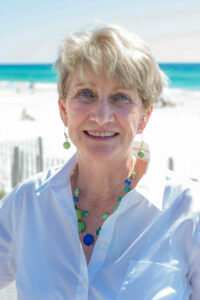 Start working with a Destin area Realtor now and be educated on the real estate market. Denny Margagliano has negotiated dozens of short sales and foreclosures with numerous different banks. If you’re looking for the highest qualified real estate agent look no further. Danny Margagliano is also a Certified Distressed Property Expert. His extensive training will give you the peace of mind knowing that you’re in good hands. What to do with multiple offers on a home? When a foreclosure property gets multiple offers the bank will typically ask all parties or potential buys involved to submit a “best and final” offer. This is not a bidding war but one last chance to change your offer price. When this happens most of the time the final price will be over the original list price but still be under market value. The bank that owns the foreclosed real estate will review all of the offers and take the most attractive. Cash offers on foreclosures will be more favorable to banks than those that are financed. Once an offer is accepted by the bank closing will typically be within 30 days. 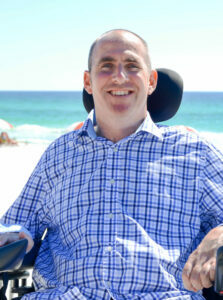 For more information on Miramar Beach, Sandestin and 30a foreclosures call Danny Margagliano at 850-830-4747.